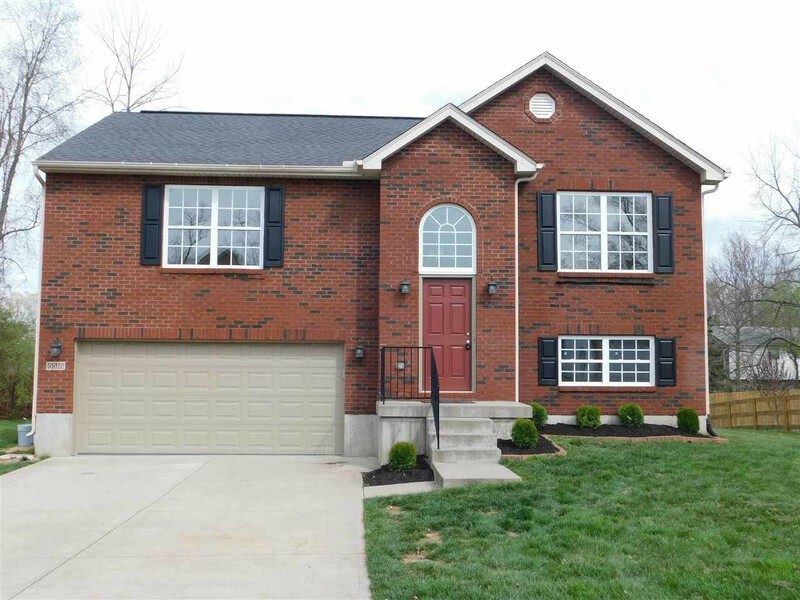 KY 18 to L on Camp Ernst Rd to R on Rogers Rd to R on Oak Crest Dr.
Ready for new owners! Fresh paint, new flooring, brand new stainless appliances. 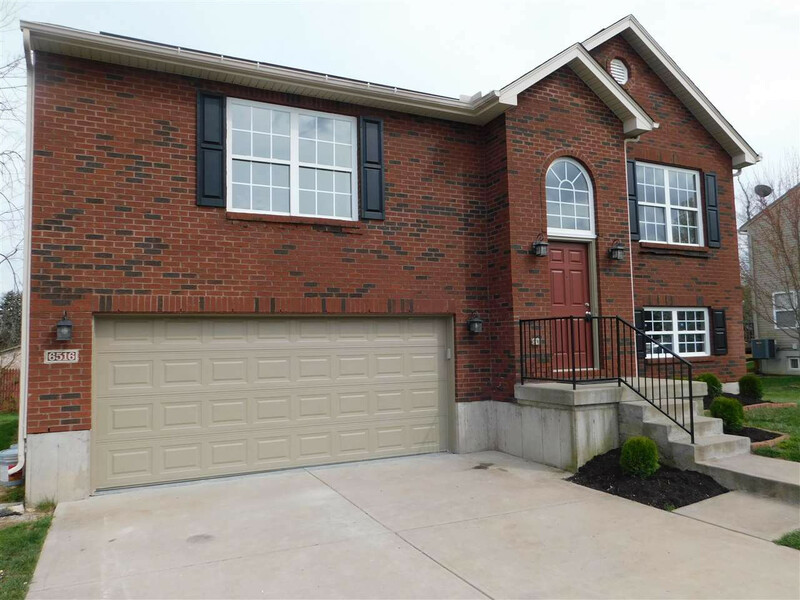 This large bi-level features 4 bedrooms with a bonus room, 3 full baths and an oversized 2 car garage. The large master suite has cathedral ceilings and walk in closet with attached bath. The eat in kitchen and living room also has cathedral ceilings. The lower level has a bedroom with attached bath and another bonus room. 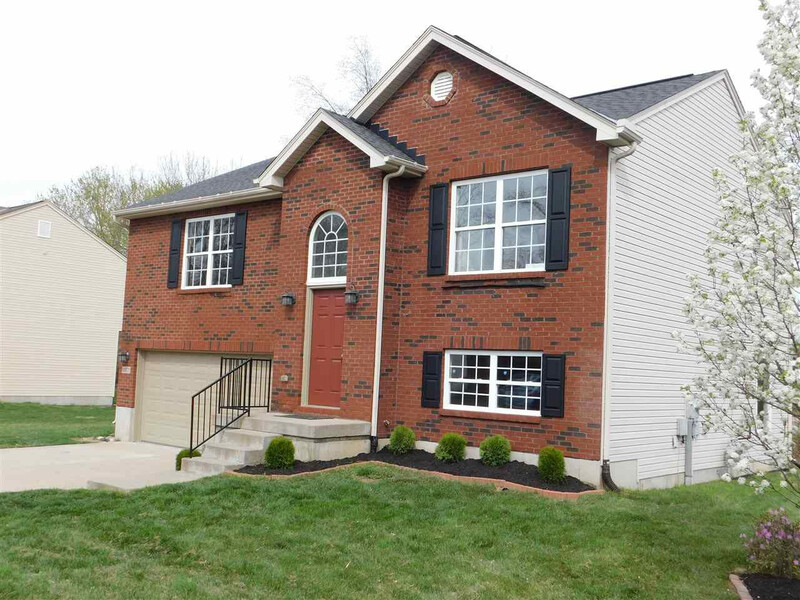 The home sits on a cul-de-sac street and the front yard landscaping has just refreshed. This listing courtesy of, Bramble Realty, Inc.